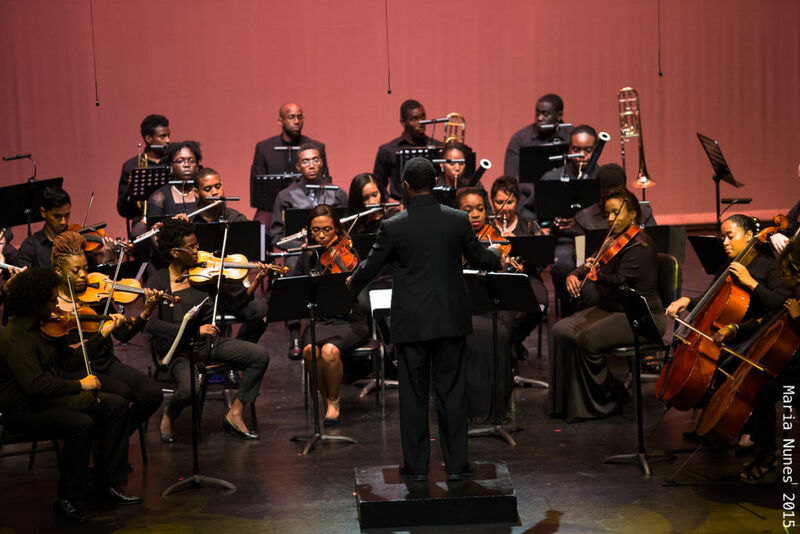 The Ministry of the Arts and Multiculturalism is pleased to take the musicianship of the National Philharmonic Orchestra to Tobago this coming weekend. 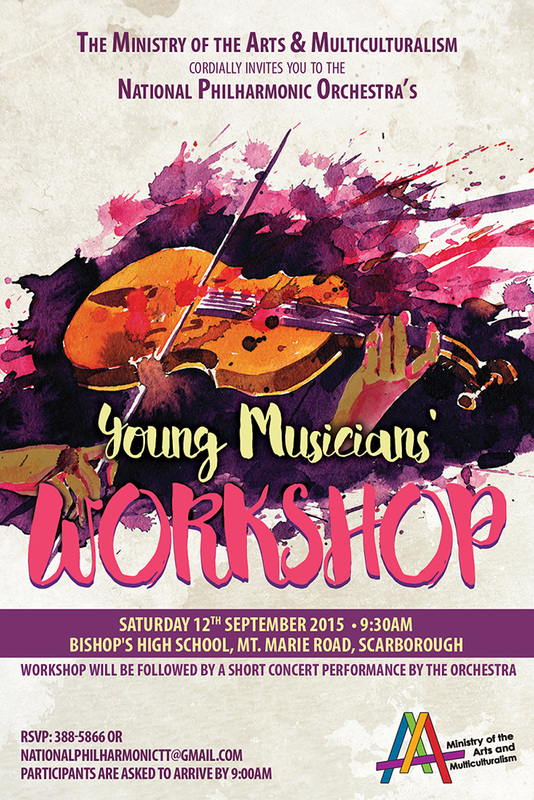 Members of orchestra have a full-day of work-shopping and concert performances carded for Saturday 12th September, 2015 at the Bishop’s High School. 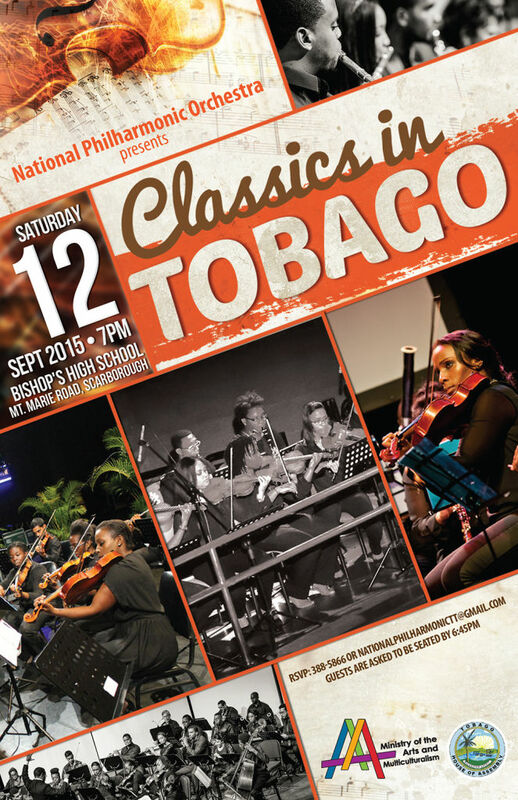 Classics in Tobago is the flagship event of this Tobago visit. This “national concert” is a full concert performance in celebration of Independence and Republic Days. This concert will be held at the Bishop’s High School at 7pm and is FREE and open to the public alongside specially invited members of the cultural sector and the Tobago House of Assembly. The close of the session will feature a collaborative, short performance of scored music by the National Philharmonic and workshop participants. An abridged concert performance, A Youth Matinee Concert, will take place at the same location for participants of the morning’s workshop, their families, friends, schoolmates and other invited guests. For more information, to RSVP or register for the above listed events please call (868) 388 5866 or email nationalphilharmonictt@gmail.com. A few images from the National Philharmonic Orchestra’s performance at “Diamonds in the Sun”. For a full gallery of images visit the National Philharmonic Orchestra’s page on Facebook: www.facebook.com/NPOtnt .